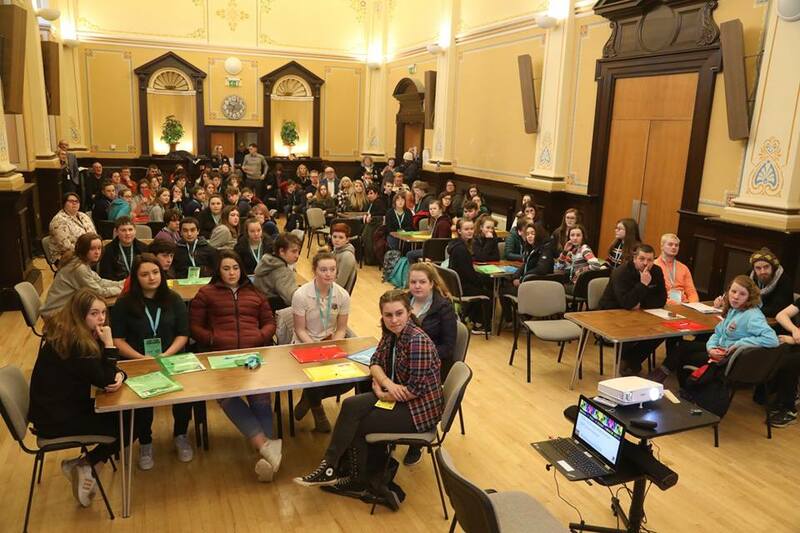 Orkney’s biennial Youth Conference, held at the Kirkwall Town Hall yestrday, organised by the OIC’s Community Learning and Development Service, brought together 80 young people from across Orkney to take part in workshops and hear from keynote speakers on a range of issues. 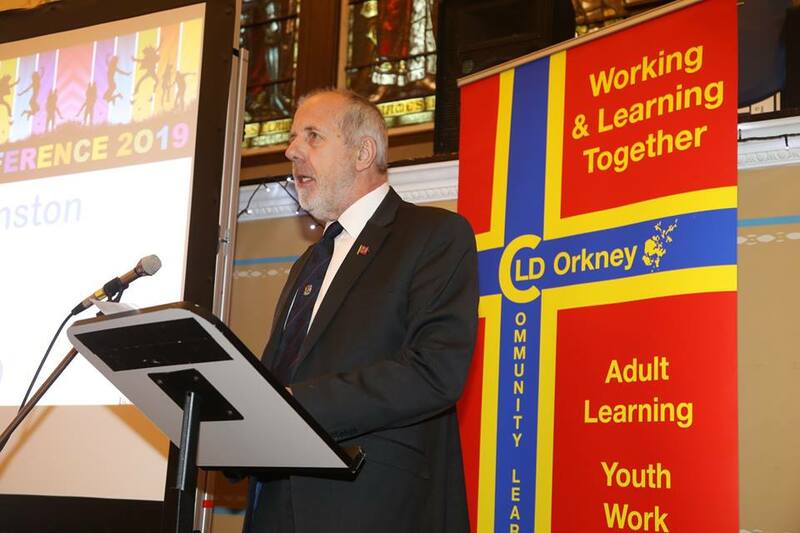 The conference was opened by council Convener Harvey Johnston, who said he was truly delighted and privileged to be at the conference, amongst Orkney’s young people. On the back of yesterday’s Orkney Youth Conference, local folk in Orkney who work with children and young people, are gathering today for the third Growing Up in Orkney conference. Today’s conference gives them the opportunity to share and learn from each other as well as find out what’s working well in our communities. It’s also about learning from others and exploring practice further afield and deciding what to stop doing, what we should be doing more of and what we should start doing. Delegates will take part in a range of workshops and hear from keynote speaker Dave Clubb. Dave who hails from Shetland is a Social Worker with 15 years experience in different positions within the Shetland Islands Council before working for five years on a freelance basis and becoming a foster carer.